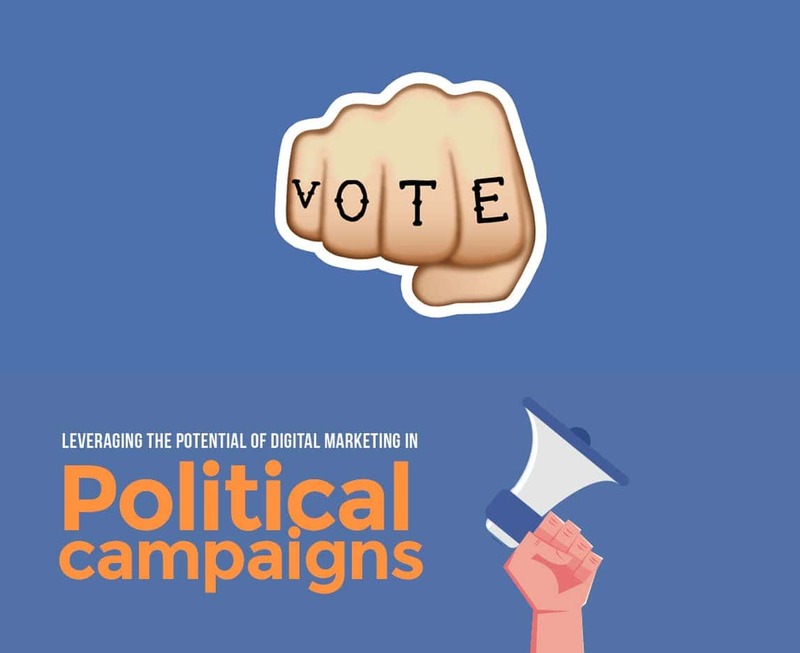 Boost up your identity and political presence with high-quality content,designs and strategic planning for ad campaigns, social media management. We do help you to shine everywhere in your region through designing banners, hoardings, pamphlets and flyers. Our motto is to help you reach your audience and increase your followers. Explore more no. of targeted voters. Our sms and whatsapp campaigning services also help us to achieve this moto and provide you ultimate experience of selecting us as your political campaigning partner. The following activities help you stand out of the crowd! Whether it is mobile text messages you want to send for creating your identity, political awareness, coupons distribution, announcements, we make you reach your audience easy and efficient. Bus Panels, Pole hoardings, banners though it be of any size or at any location, we design them all!! The expanding WhatsApp user base can be every brand best opportunity to connect to their audience who are active on the platform. With WhatsApp Marketing, contact your audience with campaigns. We can send for you many emails to enhance the relationship of your party with your current, previous, new audience. You can encourage their political loyalty and increase no. of voters for you. With voice calling, it enables you to engage with your audience You can call their Mobile/Land phone numbers with a pre-recorded voice message. The telephonic call will be through a fully automated Online System. People know you more when you are on social media! We run all sorts of social media activities and campaigns to mark your presence on platforms like Facebook, Twitter, Linkedin, Google, Youtube.